David MacAdam is the founding pastor of New Life Community Church in Concord Massachusetts. He and his wife, Mary Ellen, have been active in church planting, evangelism and discipleship on both sides of the Atlantic for 38 years. David has ministered the gospel in more than 20 countries and has pastored churches in England and the United States. After ten years in Europe, he served as Minister of Missions, Discipleship and Evangelism at Grace Chapel in Lexington, Massachusetts. In 1986 he planted New Life Community Church in Concord with a vision to build contagious Christ-centered communities in the greater Boston area through small LIFE groups and ministry teams. In addition to a teaching ministry, David is a writer, playwright, composer and producing director. In 1987 he founded New Life Drama Company (NEW LIFE FINE ARTS) which serves as a means of introducing unchurched audiences to the life-transforming message of the gospel by bringing redemptive Christ-centered musical dramas to the stage. 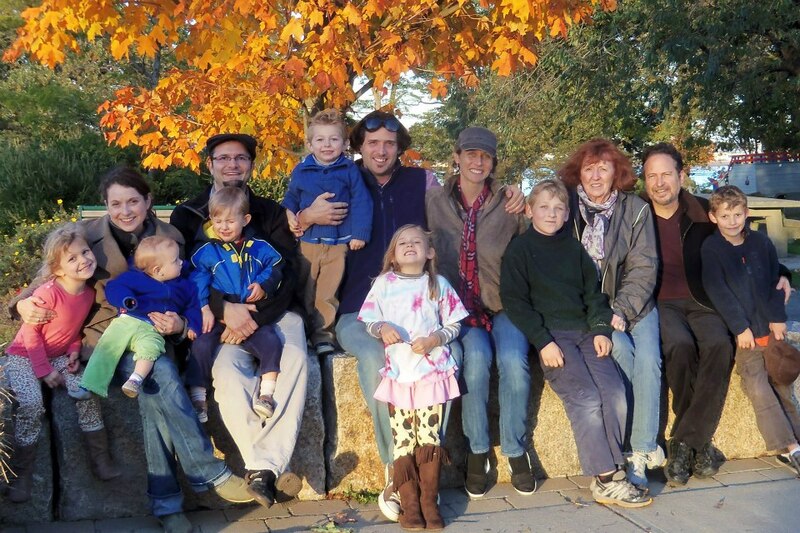 David and Mary Ellen have three grown children, Jonathan, Heather and Ben, and nine grandchildren.